The college women’s season started on Friday. Wondering how some of the Class of 2013 performed in their college debuts this weekend? The IHSAA released all tournament groupings and sites for the 2014 girls basketball tournament. Fans to get vote for 2013 Miss Basketball! 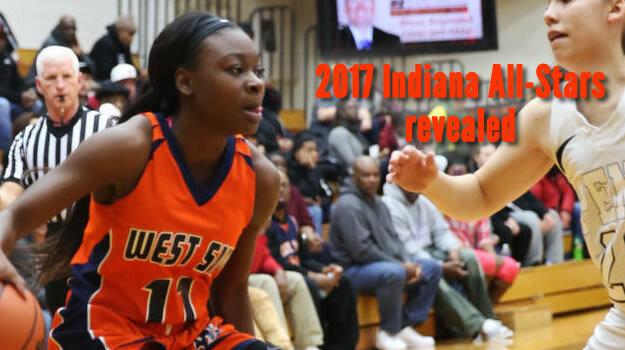 If you’ve never had the chance to make your choice officially count toward the selection of Indiana’s Miss Basketball, now is your chance! The rising IUPUI women’s basketball program received a key commitment from Benton Central senior guard Caitlyn Tolen earlier this month. Tolen, at 5’10 combo guard, is averaging 24.8 points, 6.6 rebounds, 3.9 assists, and 4.6 steals per game this season. 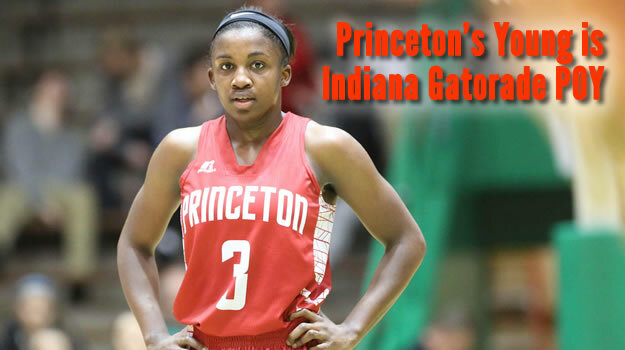 Iowa commit Whitney Jennings of Logansport, pulled off a rare feat in an 83-27 win over Twin Lakes on January 22. 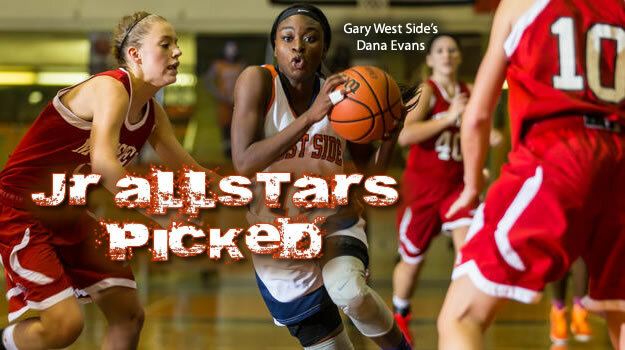 The ICGSA Girls Basketball Poll for Week 1 of the 2018-19 season. 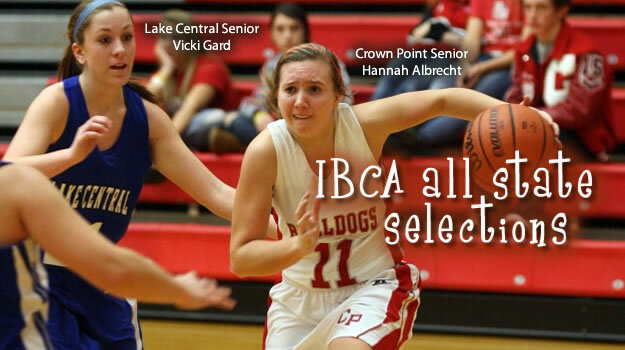 The IBCA Girls Basketball Poll for Week 1 of the 2018-19 season. The ICGSA Girls Basketball Poll for Week 8 of the 2017-18 season. The IBCA Girls Basketball Poll for Week 9 of the 2017-18 season. The IBCA Girls Basketball Poll for Week 6 of the 2017-18 season.